This Cape Winelands Guide to family activities describes the best attractions and family-friendly Cape Winelands accommodation in areas like Stellenbosch and Paarl in South Africa. There are plenty of friendly family activities to enjoy on a Cape Winelands holiday. Many wine farms offer tractor or trailer rides, horse rides and places for children to play while parents enjoy the fruit of the vine and excellent country cuisine.The Cape Winelands are filled with magnificent picnic spots, reserves and places of interest. Most attractions can be reached within an hour of Cape Town or less if staying in a wineland town, such as Stellenbosch, Franschhoek or Paarl. These and other country towns have a wealth of history and local attractions to discover.There are a number of excellent wine route holidays to choose from covering the Western Cape and beyond. Visitors can stick to one route or overlap into others and explore great family-friendly Cape Winelands accommodation. 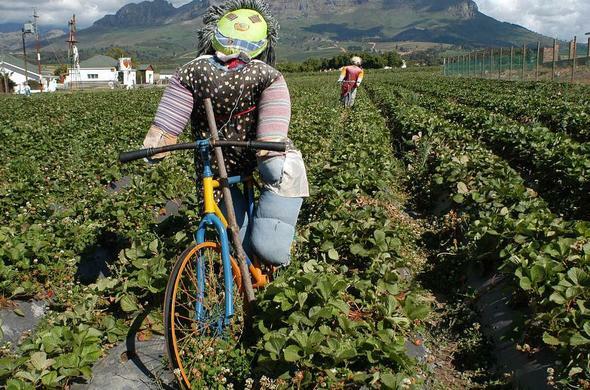 A number of wine and fruit farms offer fruit picking as an activity which is a fun way to keep children busy in beautiful surroundings.Here is an overview of Cape Winelands family activities in South Africa. For expert advice on combining the winelands and safaris with game drives, self-drive holidays or anything else, contact a friendly Siyabona Africa Consultant. Cape Dutch architecture is a distinctive style with thatch roofing and white gables.